Our highly specialized roster of Camera Operators, Techs, DPs, ACs, and DITs have years of experience filming stunts, firearms, explosives, cars, adventure docs, wildlife, table top, food photography, product shots, and glossy fashion. We have the world’s most advanced camera systems for cinema, outfitted for quickness on set, keeping up with today’s high end workflows. 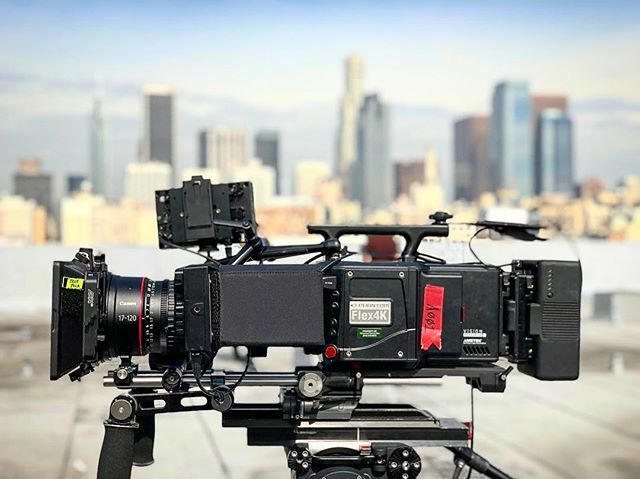 Phantom Flex4K and Phantom Veo4K are huge favorites, as well as our new Arri Alexa LF, which compliments our Alexa Mini and ever-faithful Arri Amira. Of course, DJI keeps surprising us. Our drones are equipped with Zenmuse X5R or Zenmuse X7 cameras. And a range of lenses for all. We’ve helped hundreds of production companies and agencies craft thousands of images, seen by hundreds of millions of people. And still, each one is a work of art and we make every project special. © Copyright 2018 Hollywood Special Ops LLC. All Rights Reserved.